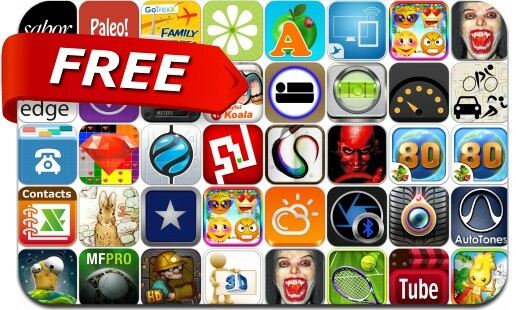 This apps gone free alert includes Carmageddon, Contacts<->Excel, Paperless, Around the World in 80 Days, GoldMan, The Maze Tilt Game, MobiSafe, Altimeter+, Car Video Recorder, My Football Pro 3, Tapgem and many others. Paperless – Draw, paint, sketch. Washington DC Travel Guide…For KIDS!